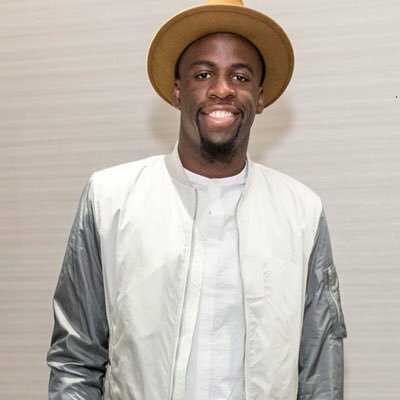 Growing up in Saginaw, Michigan, Draymond Green starting playing basketball on in his school gym, but he always had big dreams. In college, he helped the Michigan State Spartans earn two Final Four appearances and a Big Ten championship, while racking up huge honors including the Big Ten Conference Sixth Man of the Year, NCAA All-American, and NABC National Player of the Year. 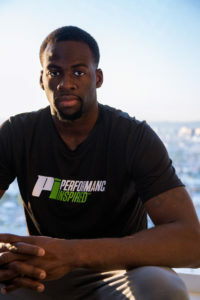 When Draymond was drafted to the Golden State Warriors in 2012, he was pumped to achieve his life-long dream and be part of one of the best teams in the league. Since joining the NBA, Draymond has earned a reputation as a versatile power forward who plays smart and intensely. Nutrition had always been important for him, but as a pro athlete who’s under intense pressure and scrutiny, he needed to find more natural whey protein powders and supplements to help him not just keep up, but stay ahead. That’s when he discovered PI Nutrition. When Draymond met PI’s owners, Mark Wahlberg and Tom Dowd, he knew they were on to something special, and he wanted to be part of it. “Everything Mark and the PI team does is first class, and this sets an even higher standard,” he said. Wahlberg and Dowd return the compliment, describing how crucial Draymond has been to the company’s success. He’s not only a professional athlete, but as an owner, he provides the PI team with valuable feedback on all of our products. Since he’s a full partner and not a paid endorser, they trust him to give them his honest opinion because he has a stake in the company, too. Facing grueling seasons with over 80 games each year, Draymond knows that recovering quickly and being at the top of his game is easier said than done. But with PI’s whey protein powders, energy bars, and nutrition supplements as part of his routine, he knows his career is just beginning.